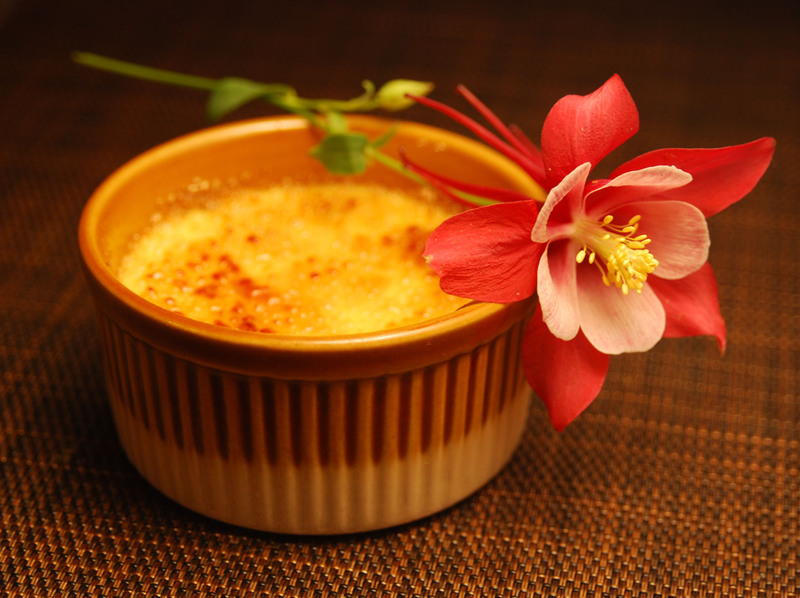 Brûlée, Créme — In the greatest news all week, My Morning Jacket frontman Jim James and folk-rocker M. Ward have — and this is no joke, people — started a blog wherein they literally critique créme brûlées from around the world. I’m not even going to cheapen this amazingness with further commentary, but I will say it makes me like these two guys even more than I already do. Which was a lot. Decemberists, The — Colin Meloy and company have recorded a new song called “The Great Outdoors” for the popular Nick Jr. program Yo Gabba Gabba!, premiering on the kids’ network this week. Prepare for children everywhere to find a new interest in blacksmithing, top hats, doomed Victorian relationships and shipwreck tragedies. Lohan, Lindsay — In the midst of criminal charges alleging that actress Lindsay Lohan stole a $2,5,00 necklace from a Venice jewelry store, new accusations arise that Lohan owes Nevada tanning company Tanning Vegas upwards of $41,000 in unpaid fees for their interstate services. I’m no lawyer, but seeing as how Lohan’s skin looks like a cross between a Pony Express saddlebag and a burmese star tortoise, I’d say that Tanning Vegas held up their end of the deal. Post, Huffington — In a monstrous deal, former online media giant AOL has agreed to acquire the news content site The Huffington Post and its off-shoots in an effort it says will “create a premier global, national, local, and hyper-local content group.” According to press kits for the merger, readers of the Huffington Post can expect the same wealth of news and information delivered to them now; the only difference will be that whenever anyone calls you on the phone you’ll have to start reading your article over from the very beginning. Simpson, Ashlee — The younger Simpson sister and rocker Pete Wentz have reportedly decided to call it quits on their marriage after a relatively-long-for-Hollywood two and a half years, People Magazine is reporting. According to the magazine’s source, “It’s very amicable — they’re on very friendly terms and speaking — it’s fine.” This news came in a bizarre interview wherein Simpson moved her mouth open and shut as the undisclosed source spoke the words into the microphone.